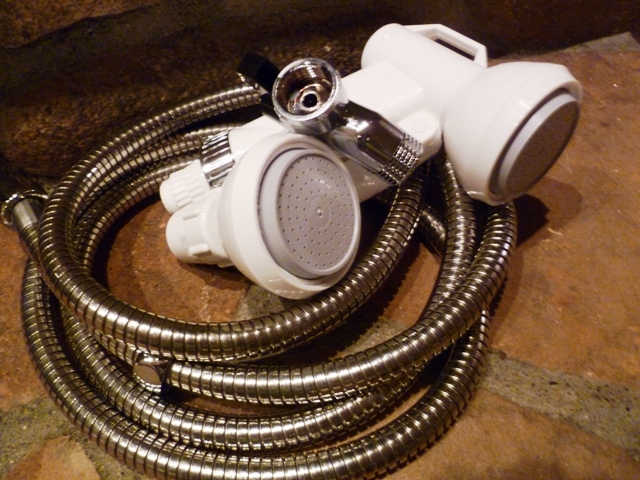 The best shower head & swivel sprayers - guaranteed! This Italian made Shower Trigger Set comes with the Siroflex trigger nozzle, an anti-kink hose swivel, diverter valve, 200cm hose, trigger hanging hook and a Siroflex Ultra Shower head. This trigger set is simple and easy to install - no tools are required for installatoin. This set makes the job of bathing kids, pets and the elderly much easier. Direct the rinse water where you want it to go. Use the diverter valve to switch 100% of the water effortlessly between your shower head and your handheld and back again. The Siroflex Trigger hangs on it's own hook and is out of the way when not in use. With it's unique on/off trigger, it's great for bathing as well and washing down shower stalls and tubs. And because the trigger allows some water through even in the "off" position, the water temperature will stay the same. **This is designed this way** and an important safety feature to prevent scalding. You'll be able to choose which spray head you want on your Siroflex Trigger. The small head has 2 spray options (an aerated stream or a champagne spray - to change, simply pull the head in or out.) The large head has the same spray as the Ultra shower head (a.k.a. the "world's greatest shower head") or you may order the set with a heavy duty brass diverter valve and use a different shower head. The hose included with the deluxe set is a stainless steel 200cm double lock hose. The hose included with the standard set is the white PVC 200cm hose. Low flat rate shipping to US addresses only. 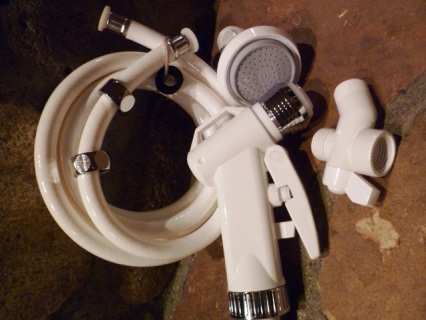 Complete Set - Large Trigger, diverter valve, Ultra Shower Head and 200cm White PVC hose. 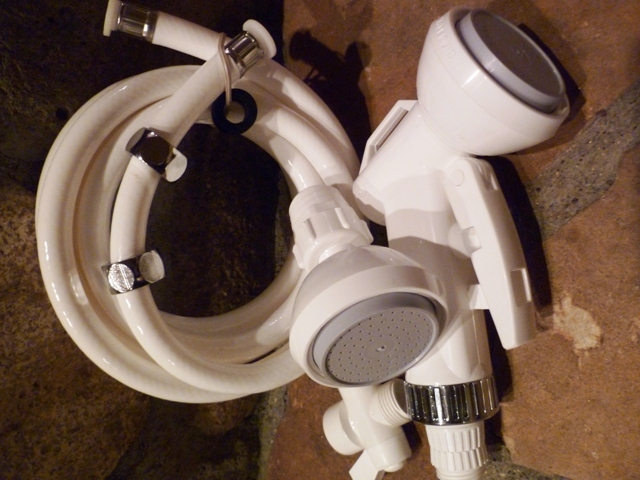 Complete Set - Small Trigger, diverter valve, Ultra Shower Head and 200cm White PVC hose. Diverter Valve and Small Trigger. Already have a shower head and just need the trigger, hose and diverter? This set includes a solid brass diverter, stainless steel hose and Siroflex Large Trigger. 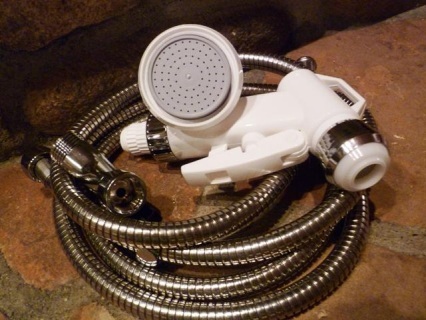 Already have a shower head and just need the trigger, hose and diverter? This set includes a solid brass diverter, stainless steel hose and Siroflex Small Trigger. More Siroflex products can be found on our main site.... Neatitems.com!